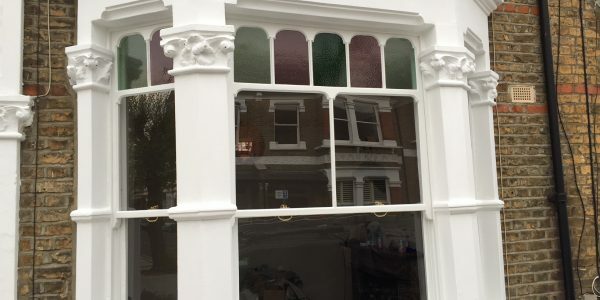 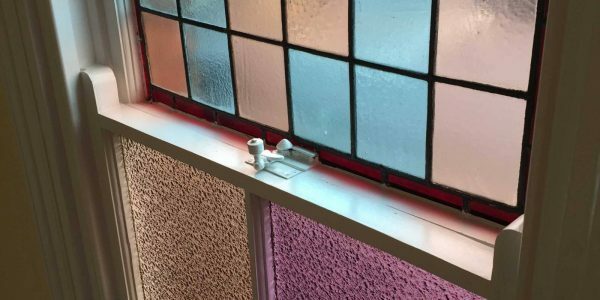 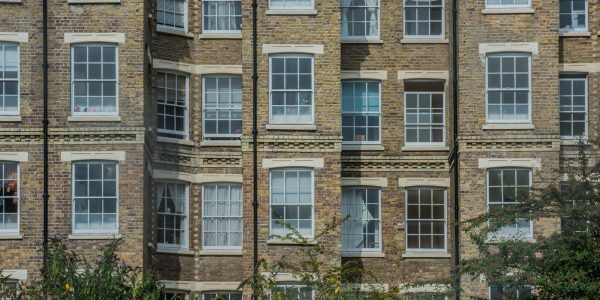 A fantastic project in Hackney, East London, where the owners were very passionate about keeping the windows despite many firms wanting to rip out the original bay window and start again. 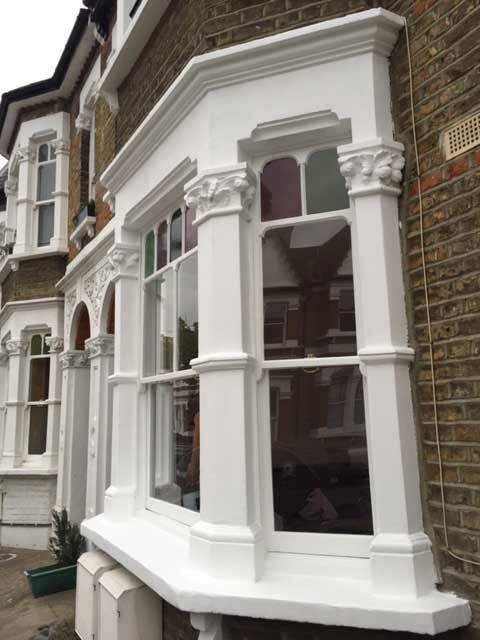 After our initial meeting it was clear that restoration was by far the best solution for this amazing bay window and work begun. 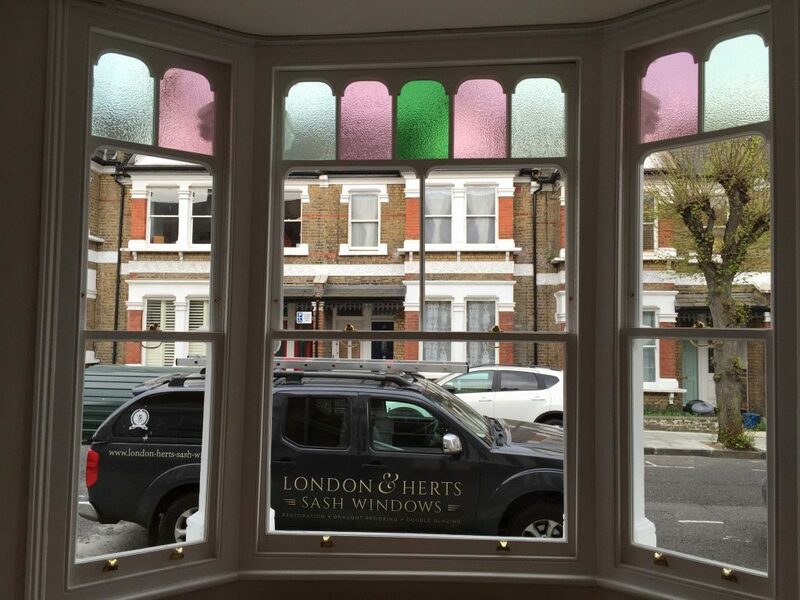 Over the years the structure of the front of the house had moved slightly, with many houses along the street showing signs of movement, which showed itself quite significantly in the bay window causing the sash windows to not fit together like they once might have done. 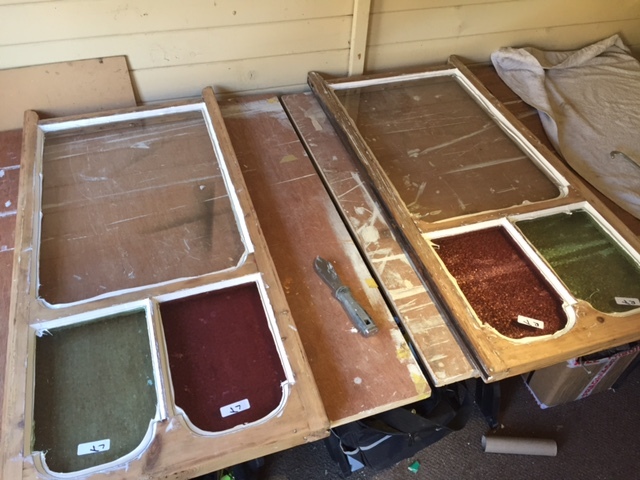 Very keen to keep all original features, London & Herts Sash Windows carried out a full restoration including new single glazing and new coloured hammered glazing. 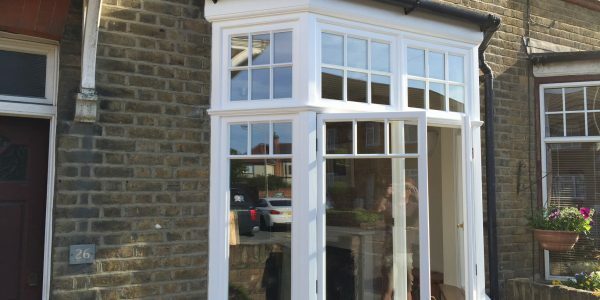 All fitting issues were resolved through the addition of new timber to the frames, plus a new hardwood sill. 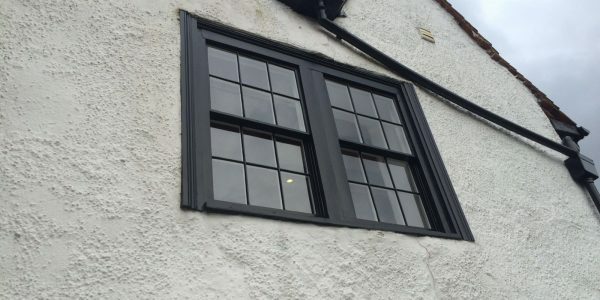 The entire bay’s timber was stripped back, before full decoration and the windows fitted with draught proofing. 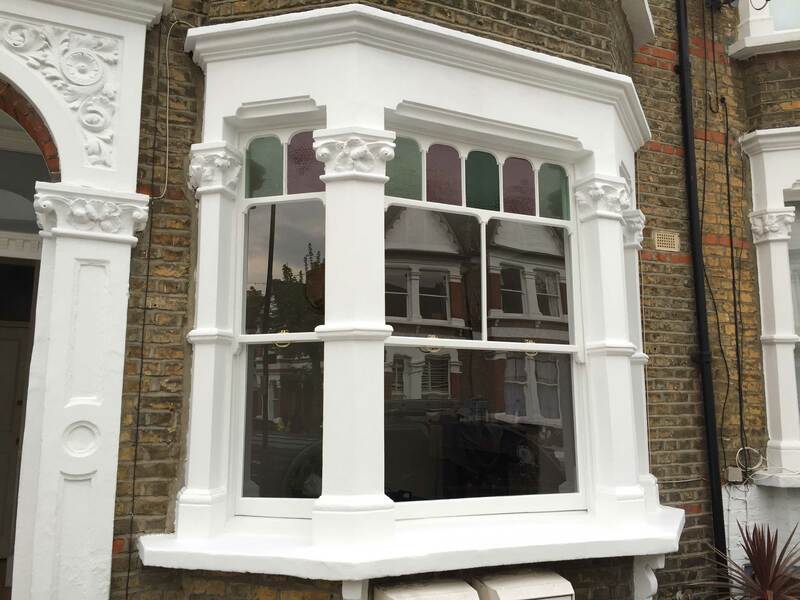 The team also carried out the decoration of all external masonry in the bay. 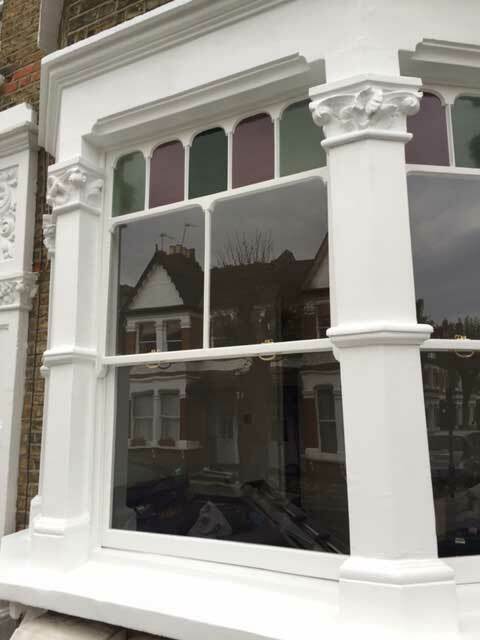 The results were dramatic, the before and after images for this project really show what a sash window restoration can achieve. 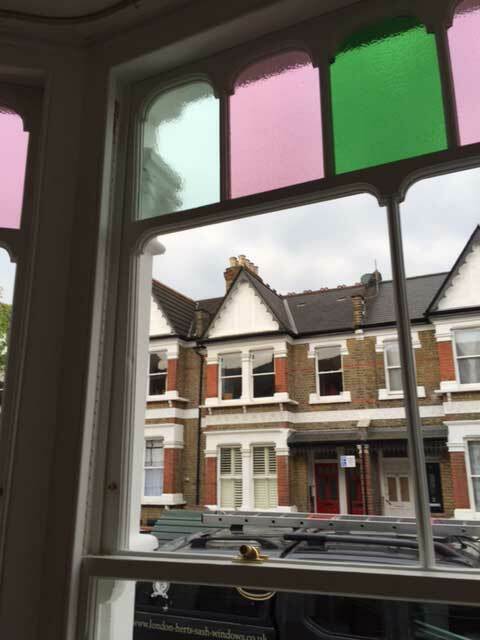 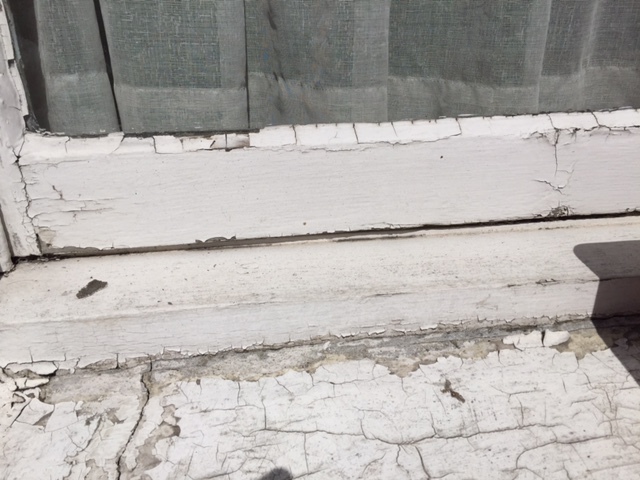 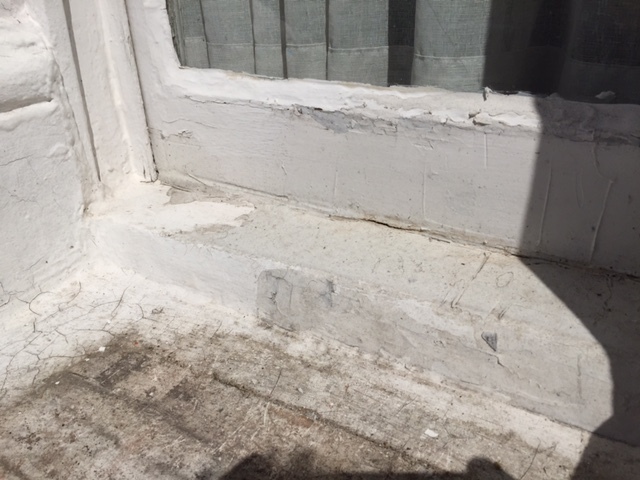 The team have since returned and carried out a full restoration on the bedroom window of the flat at this location in Hackney, East London. 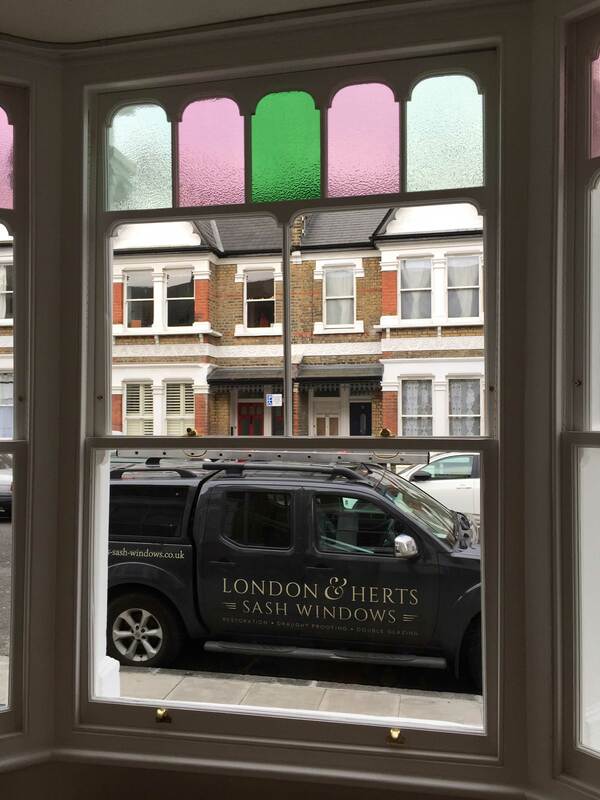 The project shown above is just one of many recent jobs where we were required to fully restore a bay window with sash windows, including all timber and external masonry. 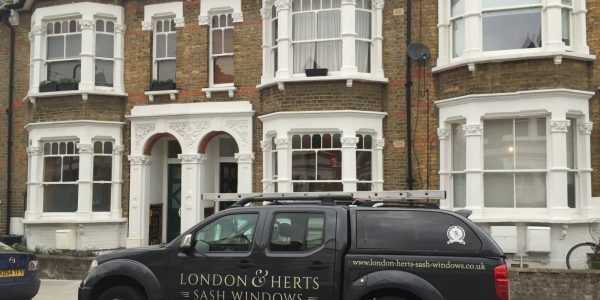 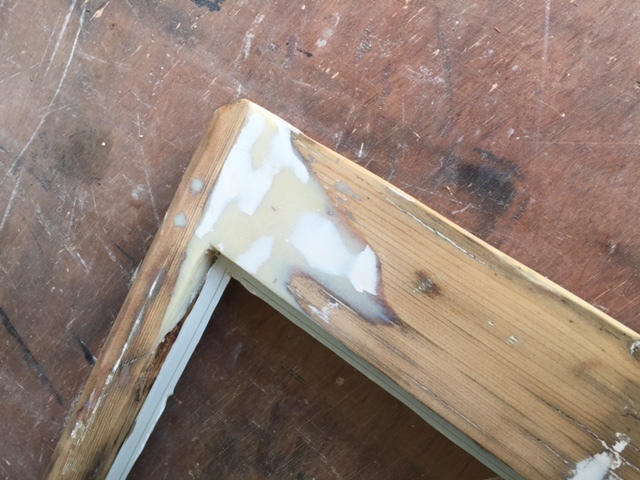 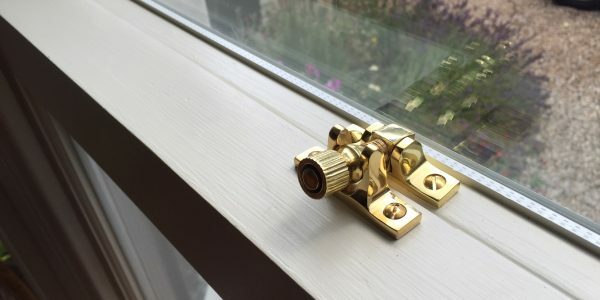 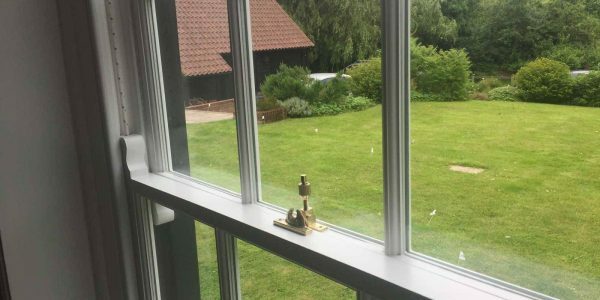 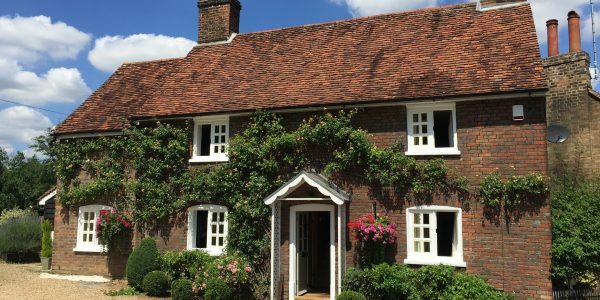 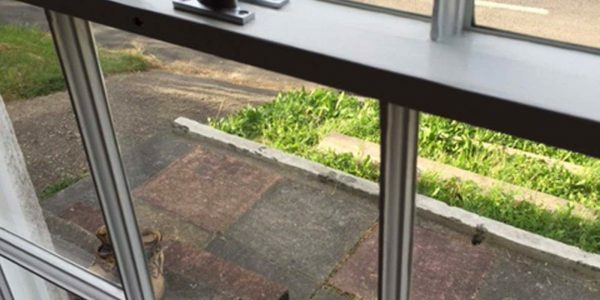 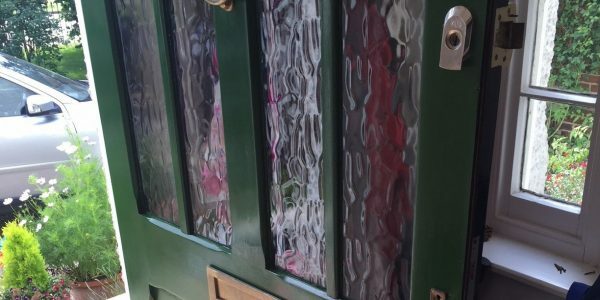 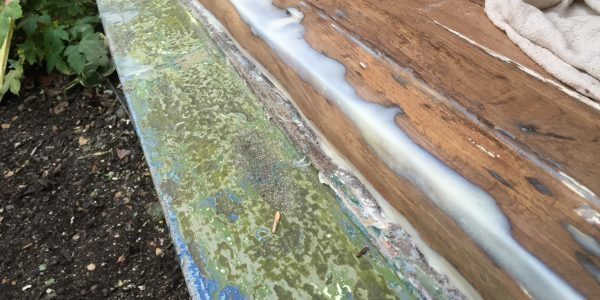 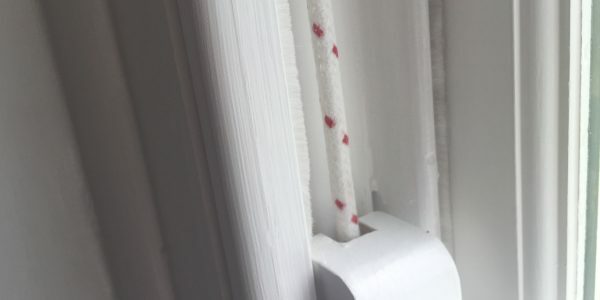 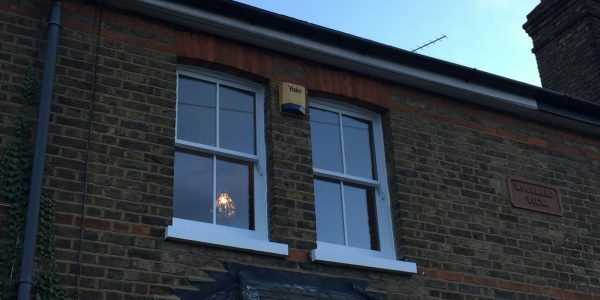 If you have a timber sash window bay that requires restoration or repair, London and Herts Sash Windows are experts in the field covering North & East London, Hertfordshire and Essex.